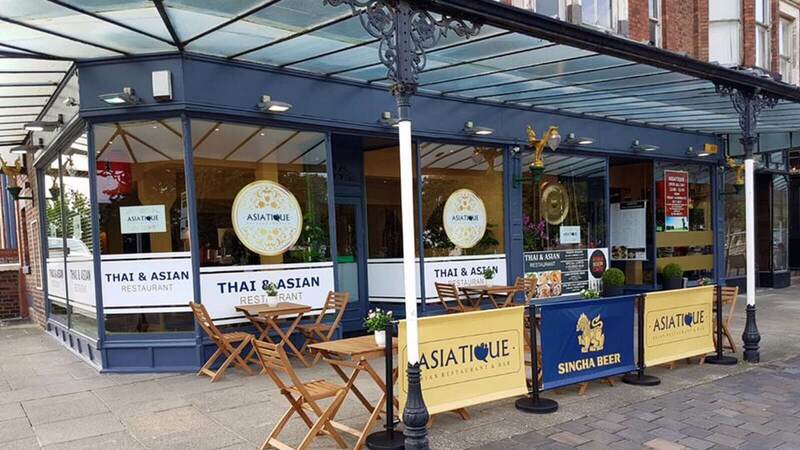 Located in the heart of Southport, Asiatique cordially invites you to explore rich, succulent and lush Asian cuisine, uniquely created by fusing fresh ingredients with bold flavours and vibrant textures to produce an undeniably exquisite dining experience. Asiatique will constantly bring you new and innovative dishes to provide a truly new insight into the world of Asian fine dining. 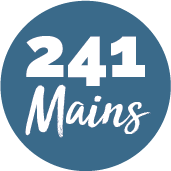 Their wine list has been chosen to complement the food and most of the wines are available by the glass. Friendly and attentive service by the knowledgeable team is aimed to create the best possible environment in which to enjoy yourself.